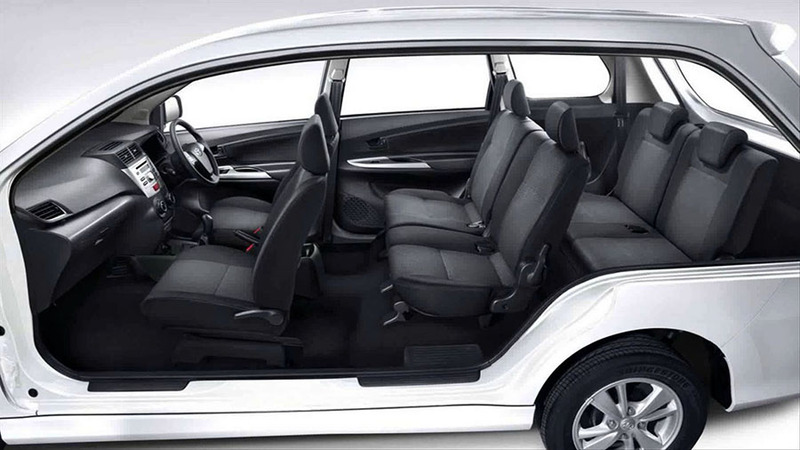 Toyota Avanza that Bali A1 Driver provides for your comfort while on vacation in Bali. With a professional and friendly driver we are ready to take you to an interesting destination in Bali. Toyota Avanza Toyota Avanza that Bali A1 Driver provides for your comfort while on vacation in Bali.